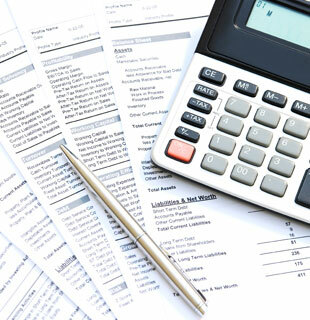 Bill Posner, CPA, PA provides a range of accounting services for both individuals and small to medium size businesses. Since we are a local, family-owned business, we provide personalized service for an excellent value. For individuals, we offer tax planning and preparation, as well as IRS and state tax resolution. For small to medium size businesses, we offer a full range of accounting services including tax preparation, bookeeping and payroll servcies, and advisory and business planning services. We pride ourselves in keeping your financial records in order so you have more time to tend to your customers and grow your business.